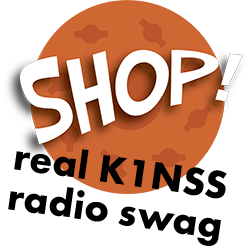 AGED FUNNIES 'N FUN - QRX! 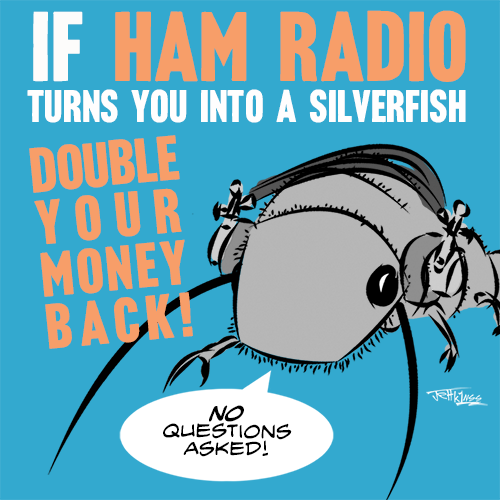 Not sure how that "silverfish thing" got started, but these days it still weighs heavy on the minds of potential ham radio recruits. In some cases, all it takes is a roll of the eyes and your recruit is too embarrassed to press the point. Thing is, denials, dismissals, and ad hominem attacks only go so far. Ham recruiters still face a sizable number who just don't want to be that poor devil ham scuttling around the wonderful world of some dirty bathtub. So it occurred to us, why not concede that accidents will happen? Exceptions prove the rule. That sort of thing, in the interest of full transparency. I mean, why not offer an ironclad money-back guarantee? What money? What do I look like, a freakin' accountant? Sure, and if you fail to make good, what are they gonna do? Sue you? A silverfish is gonna see you in court? Talk about small claims. 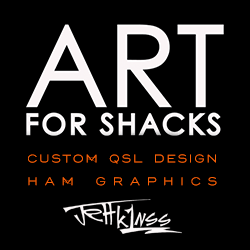 There's too much ham radio at stake not to play all the angles. The signals must flow. Just remember that closer. Uh-huh. Now say it like you mean it.